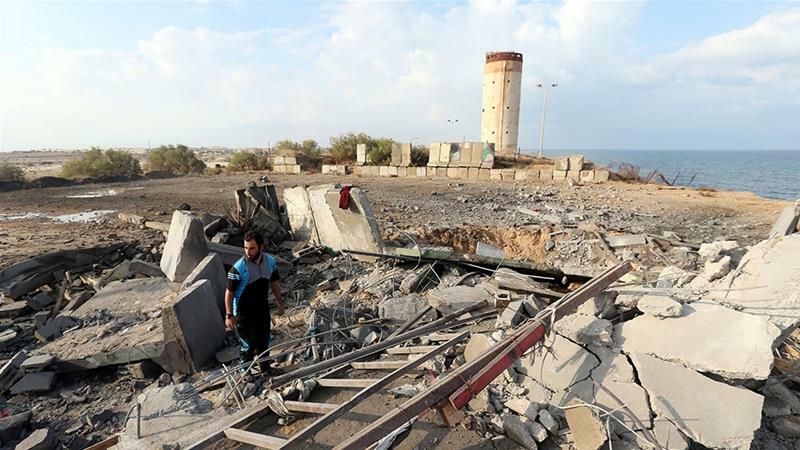 Israeli warplanes hit several locations in the Gaza Strip early on Thursday causing extensive damage to property in the besieged territory, according to the Palestinian news agency, WAFA. Hamas, which governs the besieged strip, said there were no casualties in the strikes. It comes a week after Israel carried out 20 air strikes following a rocket attack in the southern Israeli city of Beersheba. Israel also announced temporary suspension of fuel deliveries to Gaza, which has been under an air, water and land blockade imposed by Israel since 2007. But Israel has vowed repeatedly to hold Hamas responsible for any rocket fire regardless of who launched it. The airstrikes come amid months of tension between Israel and Palestinian protesters. The protesters have been demanding an end to Israel’s blockade and the right of return to land now inside Israel, from which their families were expelled in the 1948 war that led to the creation of Israel. Palestinians refer to the war and accompanying displacement of roughly 700,000 as the “Nakba,” or “Catastrophe”. More than 200 Palestinians have been killed in the territory by Israeli fire since the Great March of Return protests began on March 30. One Israeli soldier has been killed in the border area over the same period. 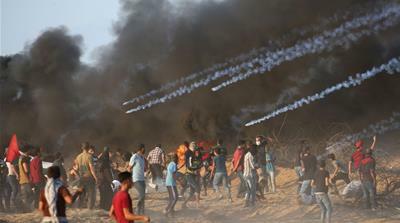 The air force on Wednesday struck a position in Gaza used by protesters to launch incendiary balloons into Israel, the military said. Next articleAbortion cases are heading toward the Supreme Court. Can the justices avoid them for long?